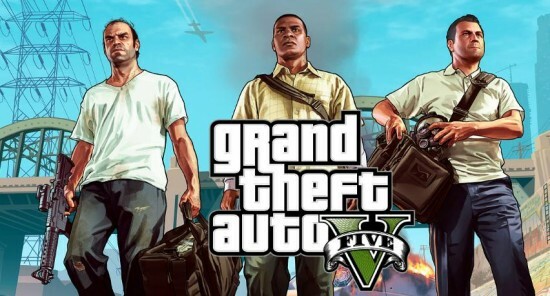 Today marks the release of the first gameplay preview for Grand Theft Auto V from Rockstar Games. The nearly five-minute video shows off Los Santos — the biggest open world Rockstar has ever created. 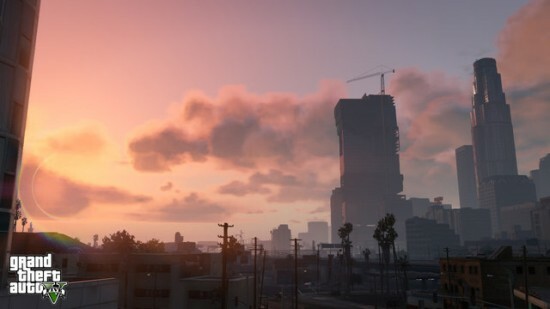 Los Santos is, according to Rockstar, a “satirical re-imagining” of Southern California with L.A.’s most glamorous sections, the seedy parts of the city and the natural beauty surrounding the area. Grand Theft Auto V gives players a chance to jump into a range of different activities in all the settings including scuba diving, boating and flying a plane. And, of course, smokin’ some fools. The preview also provides a better look at the game’s three protagonists: Michael, a former bank robber who isn’t enjoying the retired life; Franklin, a repo-man and street hustler looking to move up in the world; and Trevor, a career criminal who is completely unhinged. Un-hinged. Gotta admit it, we’re kinda liking this one. 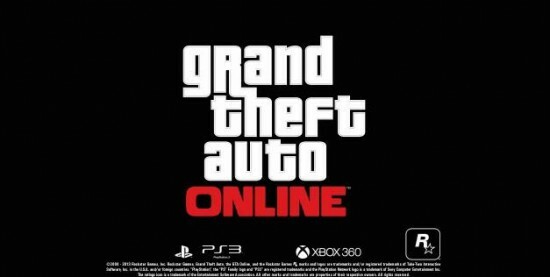 Grand Theft Auto V comes out Sept. 17 for Xbox 360 and PlayStation 3. 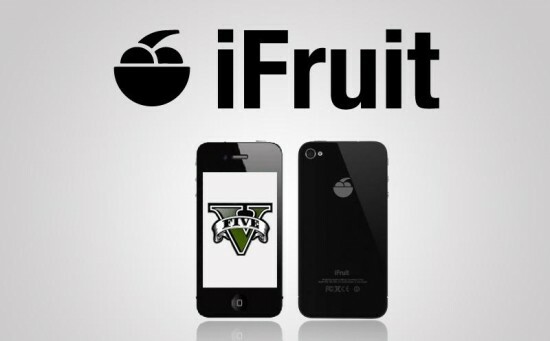 In the history of video games, the Grand Theft Auto franchise is one of the most successful. We could spend a lot of time debating why it’s been so successful, but really, who wants to waste time on talking? Instead, let’s spend our time turning our attention to the next installment of the franchise: Grand Theft Auto V. And attention it shall have, especially on days like today when a new trailer for the game drops. We’ve been following developments on this one for some time and it’s nice to see the game has progressed and will actually get a release date. This new trailer highlights the three protagonist of the game: a Tony Soprano-esque ex-con, a Wire-style gangbanger, and a drug enthusiast hillbilly psychotic. We won’t keep you in suspense, this looks pretty damn fun. Also, a tiny bit troubling. Still, check out the trailer after the break. 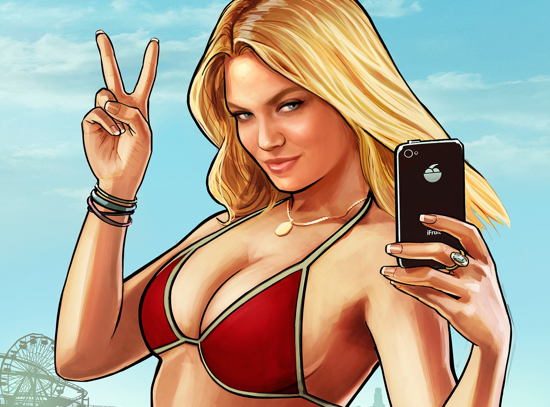 Look for Grand Theft Auto V to arrive in stores on September 17th. It’s beginning to smell a lot like GTA. Yes, that’s right kids, preorders for the next Rockstar Games extravaganza, dubbed Grand Theft Auto V, are now taking place. To get you pumped for the release, the gang at Rockstar have dropped a new trailer for the game this week. 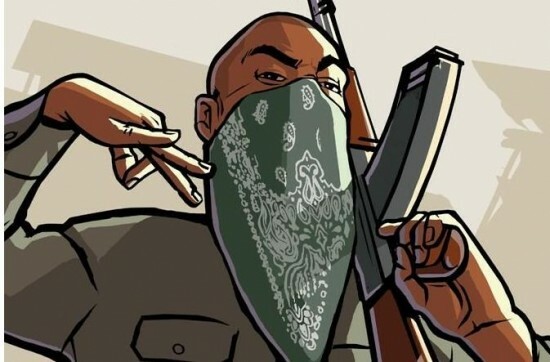 And as if that wasn’t enough, the company has said that GTA V’s world is bigger than Grand Theft Auto IV, Red Dead Redemption and Grand Theft Auto: San Andreas combined, is set in Los Santos, the fictional recreation of Los Angeles, and will allow gamers taking to the sky and sea in fighter jets and scuba gear. Wonder if you’ll have to jack those from other people to use them? Our guess is you probably will. Look for the game to arrive next Spring. Until then, check out the new trailer after the break.